Oh iCloud, we seem to have known all about you for so long, yet we barely know you. Apple’s MobileMe replacement, and all-round data syncing system is finally out of beta, and ready for primetime (well almost, anyway). After months of iOS developers playing around with it, and with (hopefully) all of the kinks worked out, Apple’s iCloud will now be available for public consumption real soon. So what exactly is iCloud? It’s a little bit of allsorts, really. 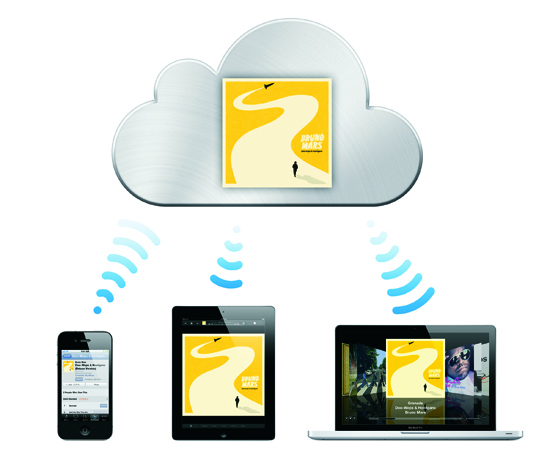 Borrowing heavily from the somewhat failed MobileMe, iCloud offers cross-device syncing of all your important data such as contacts, calendars and more. The newly added document syncing will come as more iOS apps are written to support it, but the gist of it is thus: apps will no longer require third=party syncing solutions such as Dropbox and Box.net. Document syncing will be handled by iCloud, with alterations and versioning handled by Apple’s servers. No saving, no copying, no fuss. Or at least, that’s the plan! For years now, Android users have lauded it over those of us living in the iOS universe, thanks to Google’s backup system. Once signed in using a Gmail account, all an Android handset’s apps, settings and, well, everything, are backed up to Google’s servers. Moving to a new phone is as simple as entering your Gmail details – everything is synced, wirelessly, and then you’re good to go. Apple offers a very similar experience with iCloud. No longer will a new iDevice mean fishing out the sync cable in order to get it up and running. Using iCloud and Apple’s new PC-less setup utility, an iPhone, iPad or iPod touch can be restored to your favorite state, complete with apps, at the touch of a button. Impressive? Youbetcha! 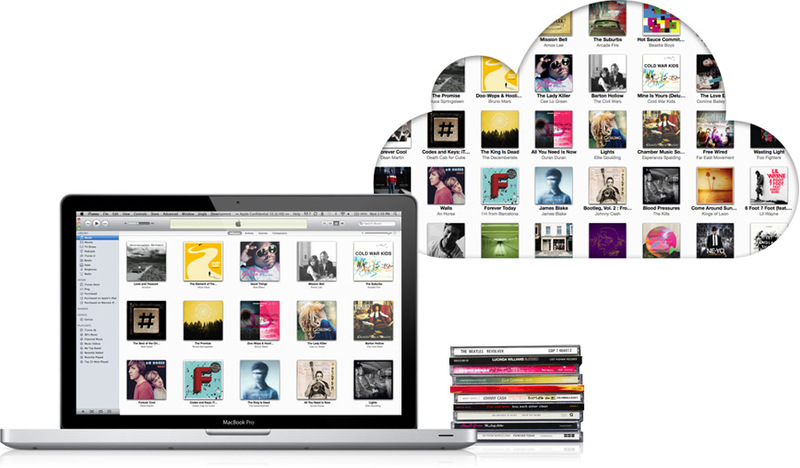 Put simply, iTunes in the Cloud is an online storage locker for your music. Already purchased songs can be re-downloaded from the iTunes store, which is a massive improvement on the current state of play. If you’re reading this from outside the United States, we suggest you skip this part because, as is always the case with the really cool stuff, you’re out of look. iTunes in the Cloud is, currently at least, a US-only affair, and will be available end of October. So what are those pesky Americans getting? Think of Music Match as a way of taking all those poor bitrate MP3s and turning them into top of the range versions of their former selves. iTunes Match checks your music library, and finds songs that match yours on its servers. They’re then instantly available for you to download, but this time they’re in the same format as all other iTunes music, even if your original is recorded off the radio. All that, bar iTunes Match, for free? You can’t say fairer than that! Now let’s just hope Apple’s servers can take the hit! 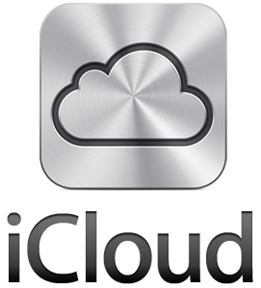 Apple’s iCloud will go live, alongside the release of iOS 5, on October 12th. Not long now folks!